Please note that the Thalasso Gloria Center, located at Gloria Palace San Agustín, will remain closed from the next 11/05/2119 until the 31/10/2119 (both dates inclusive) due to improvement and modernization of its services and facilities. 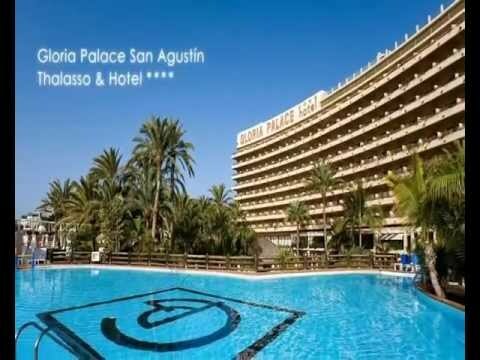 Known to be an upmarket resort, San Agustin is host to a great number of high quality hotels and there are even 2 casinos here. A delicious selection of restaurants is also available where delectable local dishes of "" or "" are the speciality of the house and there are a couple of commercial centres with a wide range of shops, cafes and bars.